Pioneers in the industry, we offer school sweater, school belt, school uniforms, scout uniform, girls school shirt and school shorts from India. 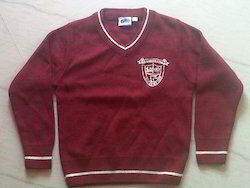 We are one of the leading manufacturers and traders of School Sweater. We present a unique range of school belt available in a variety of colour combinations and sizes. 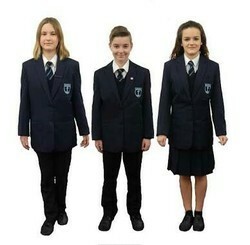 We are one of the leading manufacturers and traders of School Uniforms. 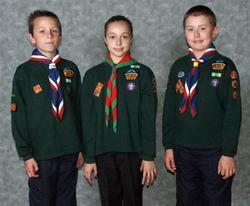 We are one of the leading manufacturers and traders of Scout Uniform. 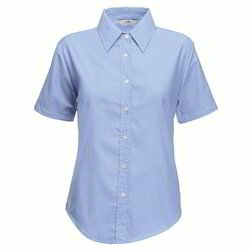 We are one of the leading manufacturers and traders of Girls School Shirt. • Place Of Origin: Pune (Maharashtra). 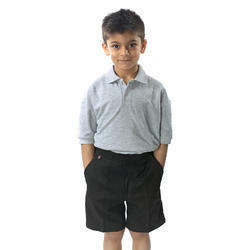 We are one of the leading manufacturers and traders of School Shorts. We are one of the leading manufacturers and traders of Kendriya Vidyalaya Uniform. 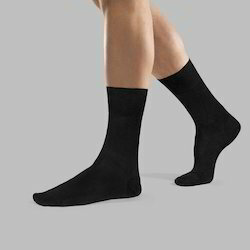 We are one of the leading manufacturers and traders of Dress Socks. Colour: As Per CustomerSize: AllGender: Male And FemaleDesign: StandardPlace Of Origin: Pune (Maharashtra). We are one of the leading manufacturers and traders of School Sports Wear. We are one of the leading manufacturers and traders of School Blazers. School blazers in Poddar / Mafatlal fabric.